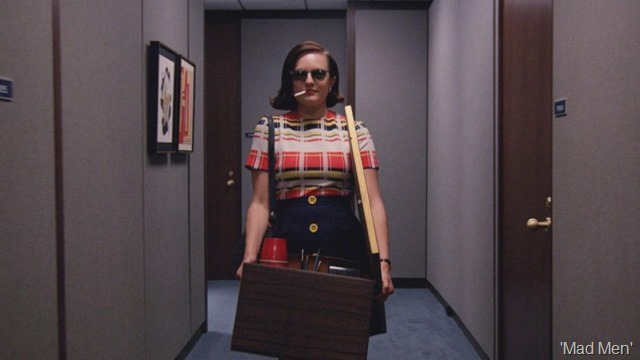 Props from “Mad Men,” including Peggy Olson’s moving box, are going up for auction June 1. This entry was posted in Hollywood, Television and tagged auctions, hollywood, Mad Men, props, Television. Bookmark the permalink.